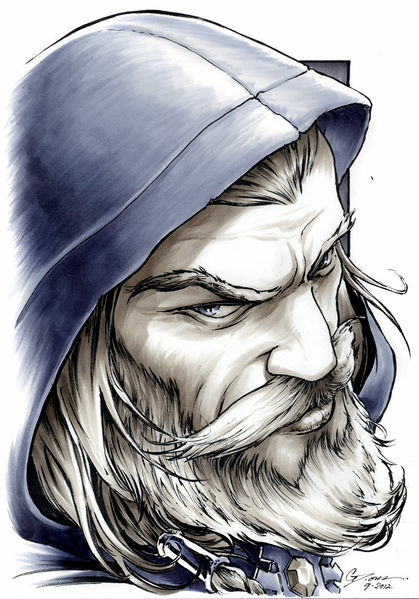 Up in the Misty Mountains during the thunder-battle the two brothers, being the youngest Dwarves with the keenest eyes, were sent ahead to look for shelter. They found a small dry cave which was perfect for the company (until the Gobins arrived). 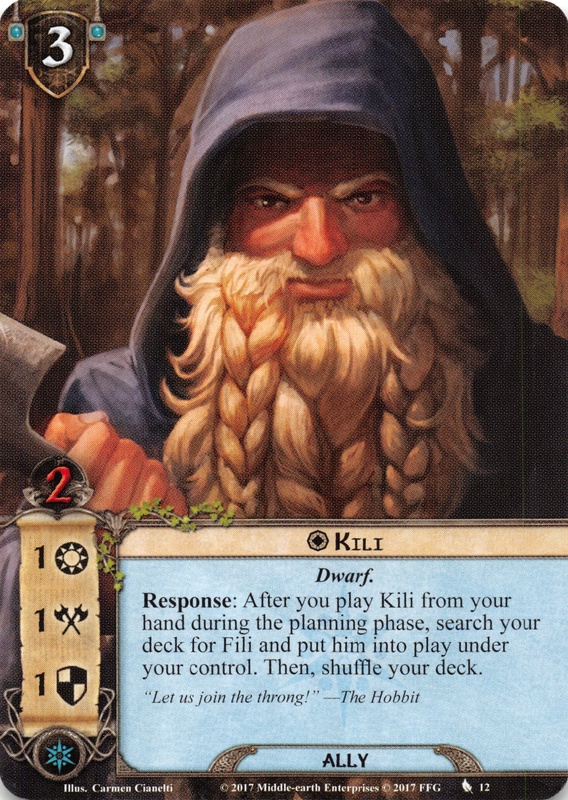 After Gandalf had rescued the company and was counting the members he found Kíli and Fíli, as usual, paired together. 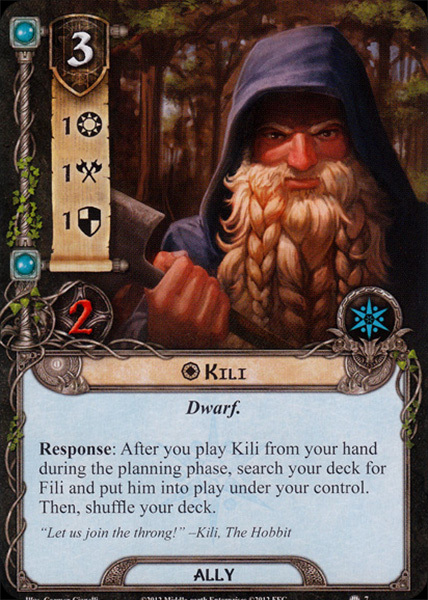 Kíli is a dwarf from the Dvergatal. It can mean 'Wedge' or 'One who uses a wedge'; it is of Frisian or Low German origin rather than Old Norse.